It's time to create a new thread for Penang International Airport in 2019. Let me starts off this thread by sharing some unique traffic that captured earlier. The chronological order of photos are not in sequence(by date). I will put the date (and time that taken, whenever possible that I know). Note: This aircraft transferred from Garuda Indonesia months earlier. Direct flight from Jakarta Indonesia (CGK) to Penang, Malaysia as flight QG8201. 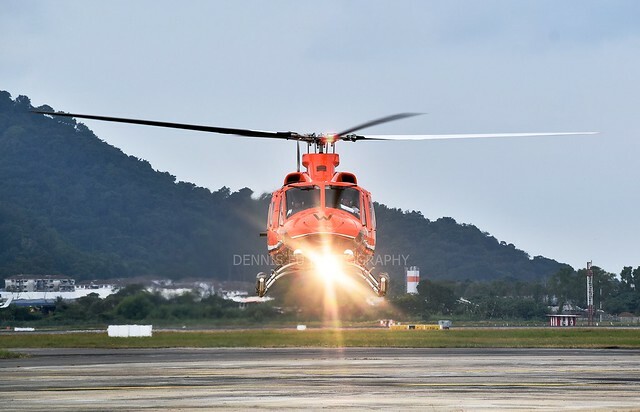 There were total of 2 aircraft landed at Penang International Airport which was this aircraft, PK-GAS and PK-GAR around 24 January 2019. The PK-GAR was parked right in front of CAAM (previously known as DCA) Penang Tower. 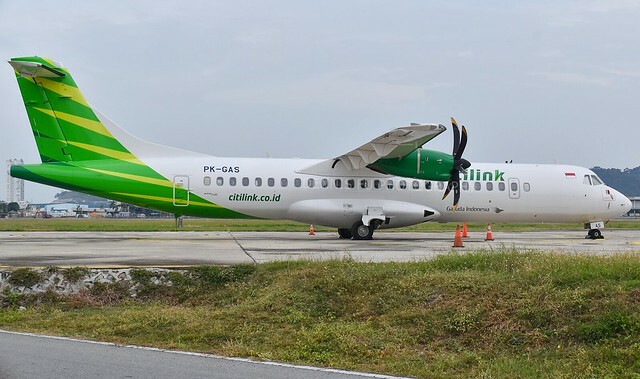 Both of them departed back to CGK on 29 January 2019 midnight (Local Time 0005). Note: Arriving at Penang International Airport from KNO airport, Indonesia. 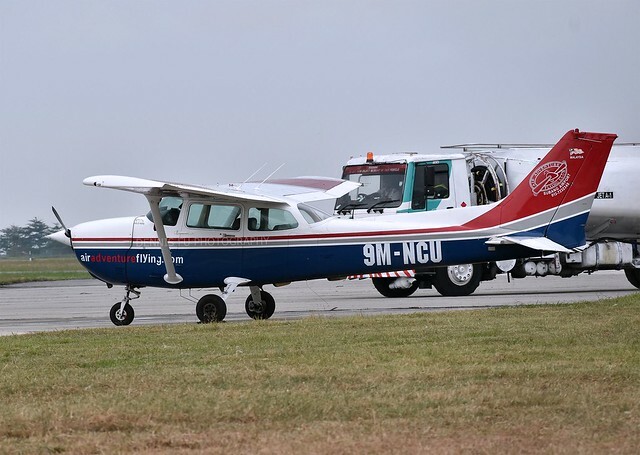 Landed at WMKP around January 29, Local Time: 1715. Note: First time to see her appearance at Penang. 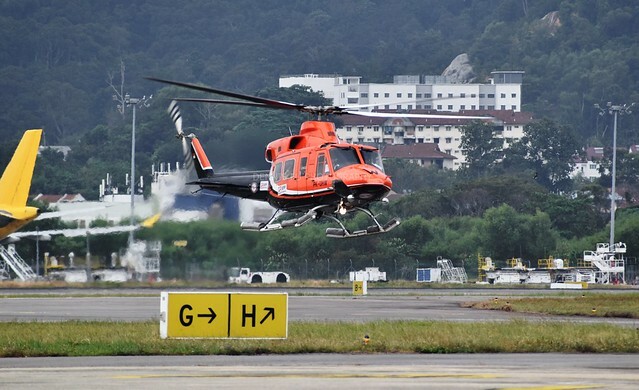 Usually this aircraft use for flight training and OneDayPilot programme at Subang airport.